Farmfoods is currently seeking to recruit a Class 1 LGV Driver to join us in Cumbernauld. Farmfoods are a family business with ambition. We pride ourselves on offering our customers great value, quality products from clean and tidy stores with the friendliest team in retail. Our drivers are the face of our distribution operation visible to thousands of customers and potential customers whilst out on the road and regularly interacting with our branch teams and our suppliers. It is therefore essential that they have a high standard of customer service skills and a friendly personality and can work together with our teams in branch to get our shelves filled with stock that is in perfect condition as efficiently as possible. 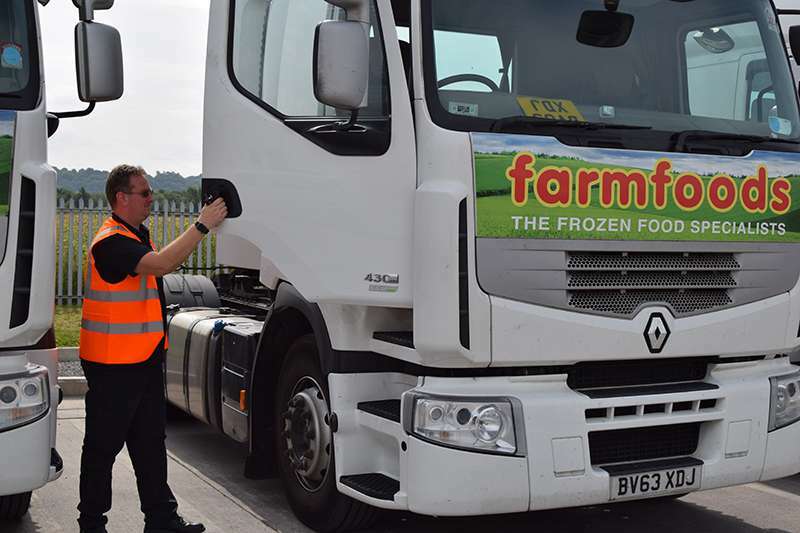 This role involves regular interaction with the retail team, our customers and your friendly personality and willingness to work as part of the Farmfoods team should be evident. It is preferable that candidates have Fridge and Tail lift experience; however, this is not essential as basic training will be provided. SAFED (Safe and Fuel Efficient Driving) would also be an advantage as well as good knowledge of the geography of the UK.